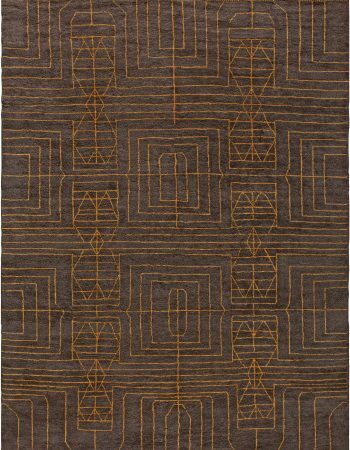 This fabulous Swedish rug is made in complete accordance with ingenious and widely sought-after philosophy of Scandinavian design. 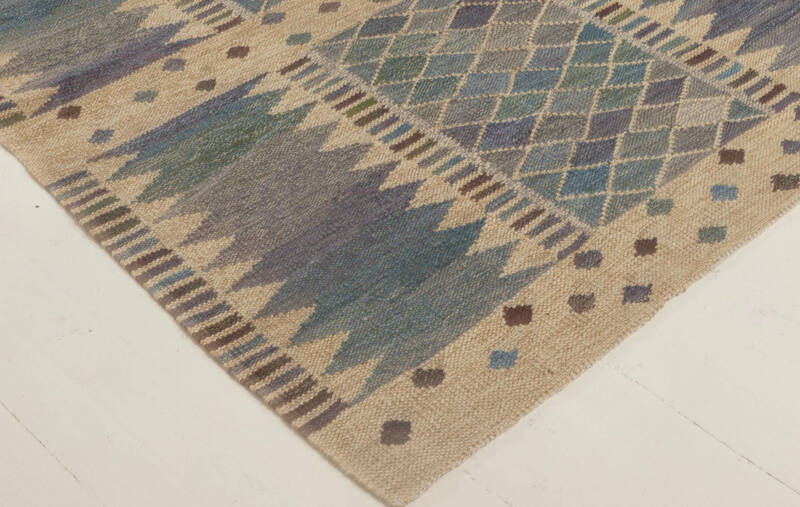 Practical, beautiful and well-made, it embodies the greatest ideals of the northern aesthetic thought that have fascinated designers and beauty aficionados all over the world from the first half of the 20th century. 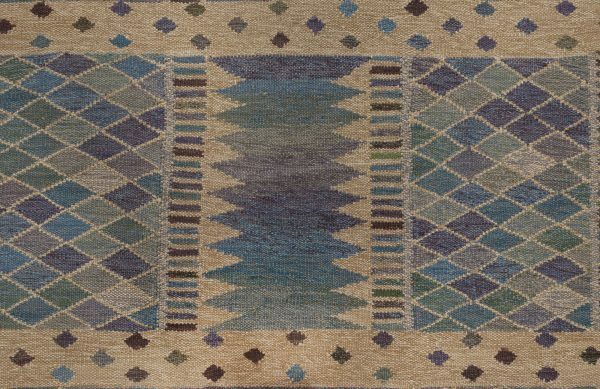 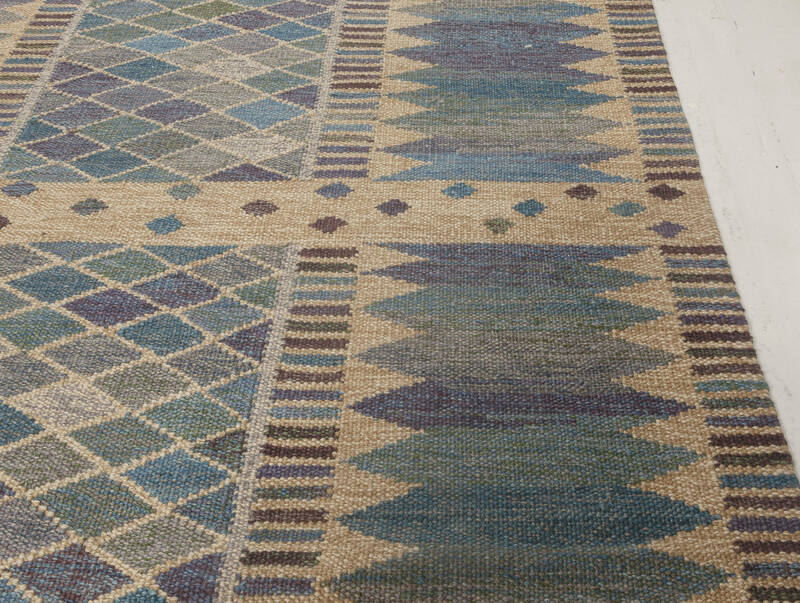 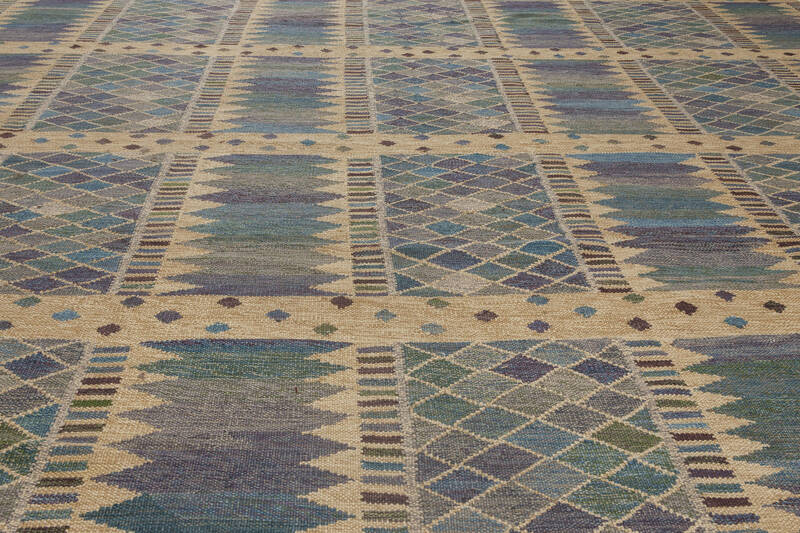 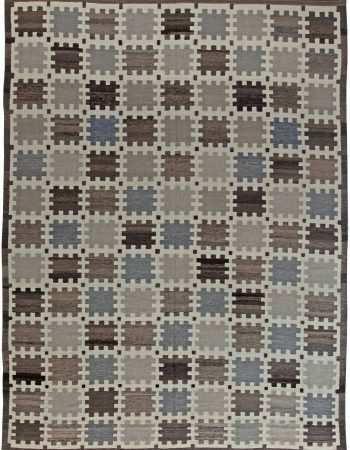 The imposing modern rug bears an allover simple yet playful geometric pattern rendered in jewel-like palette of blues and beige with touches of green and dark gray. Such a composition will match a wide array of decors, from Scandinavian through Mid-Century Modern to Farmhouse or Bohemian-inspired. 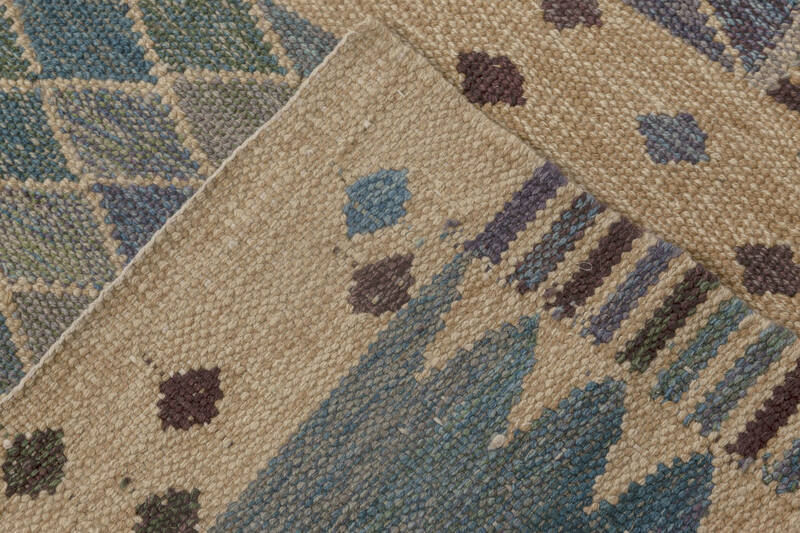 The new carpet was carefully hand-woven of the finest wool by an apt artisan to ensure its durability, resilience and uniqueness. It requires very little care to remain in perfect condition for generations of users. 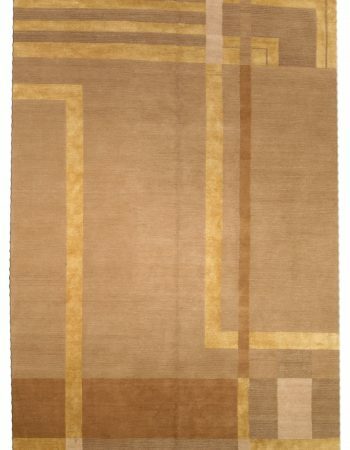 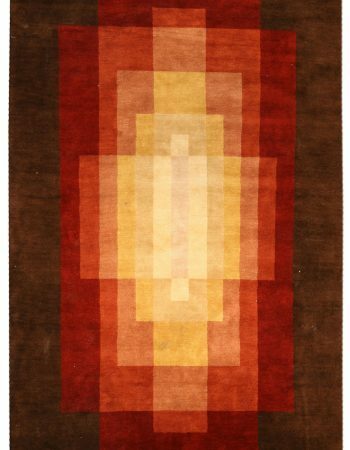 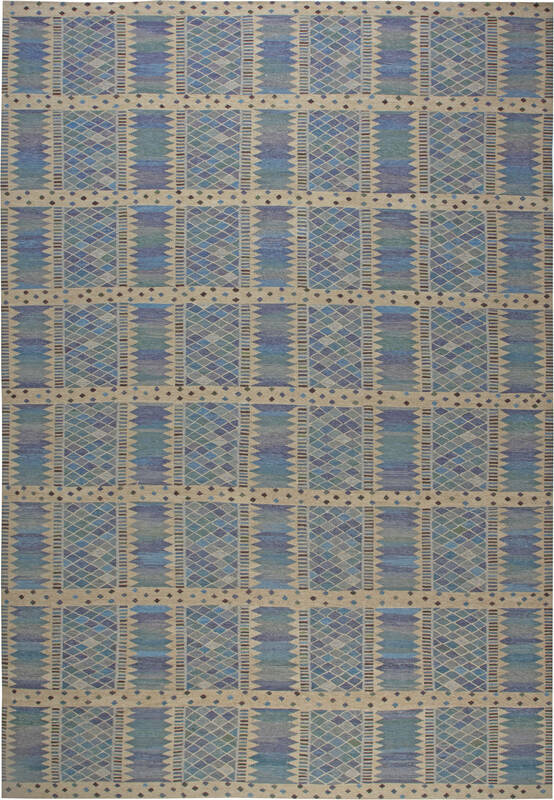 Doris Leslie Blau remains in the endless pursuit of perfection in production of modern, new and custom rugs. 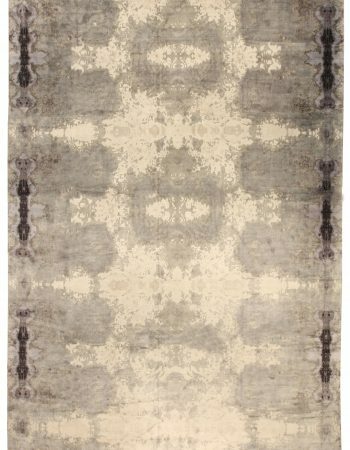 Due to our expertise and professional ardor, we make crème de la crème carpets that rely on centuries-old techniques for quality while considering present-day trends and introducing a pinch of visionary approach. 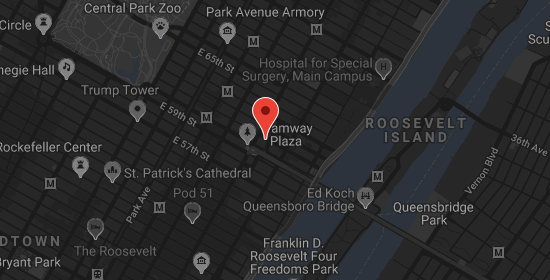 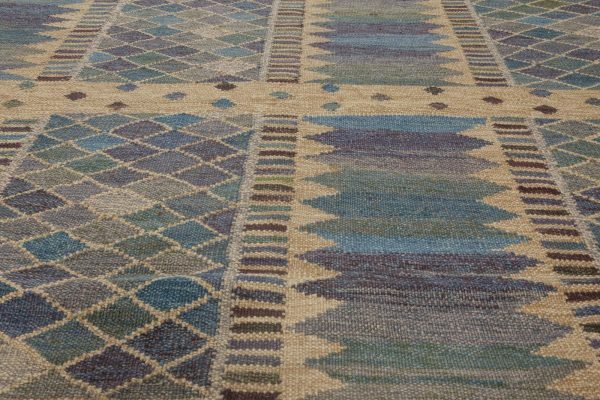 Both our vast inventory of antique rugs and the selection of contemporary carpets can steal the heart of every beauty lover and design aficionado. 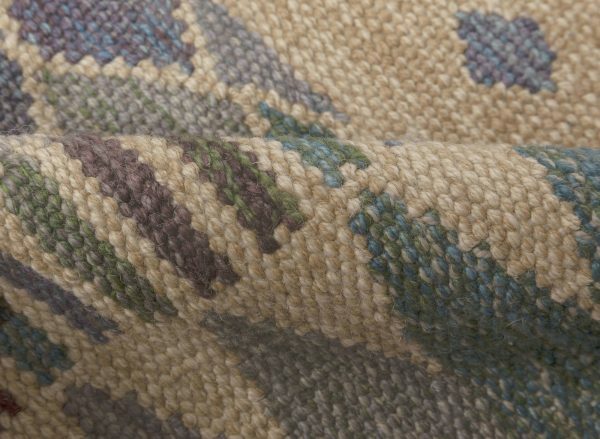 Browse DLB website or visit one of the galleries to touch the veritable magic of timeless textiles.